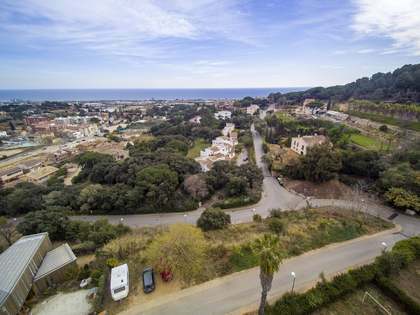 An 850m2 building plot to buy on the prestigious Vallromanes golf course on the Maresme Coast, just 25km from Barcelona. 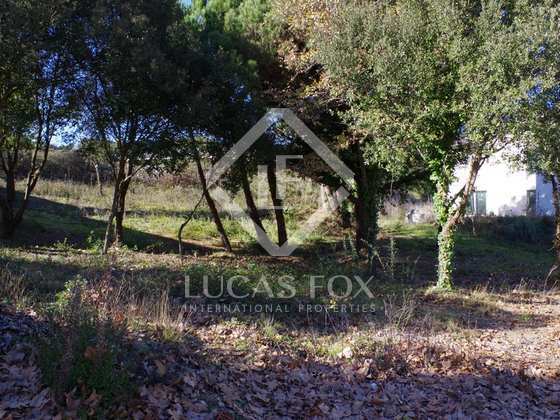 The plot is located on the second line to the golf course in peaceful countryside surroundings and is connected to all services. The east-facing plot enjoys countryside views and is easily accessible from the entrance to the golf estate. 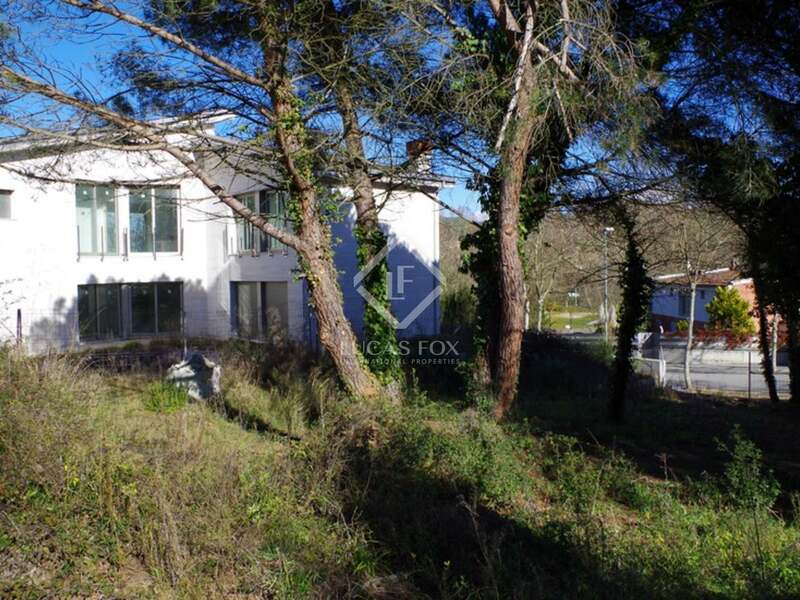 It is possible to construct a detached family house on the plot. 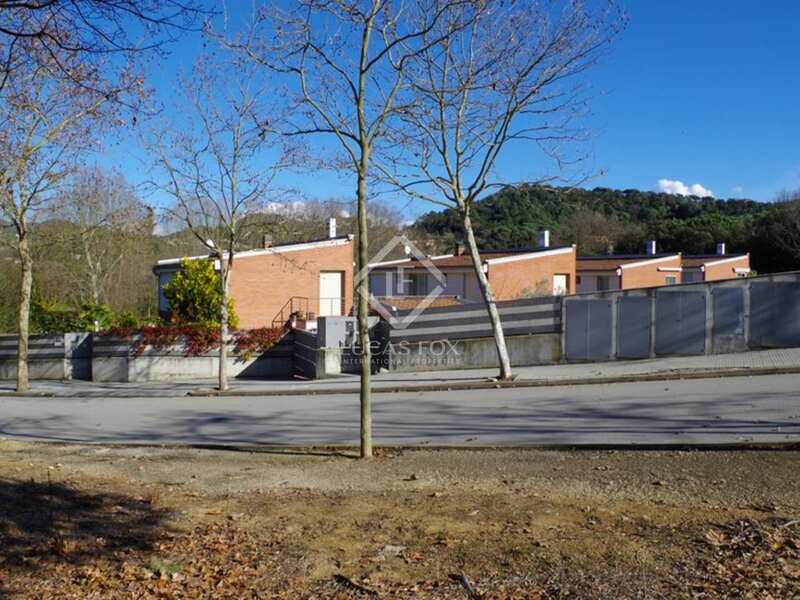 View more Maresme Coast property for sale. 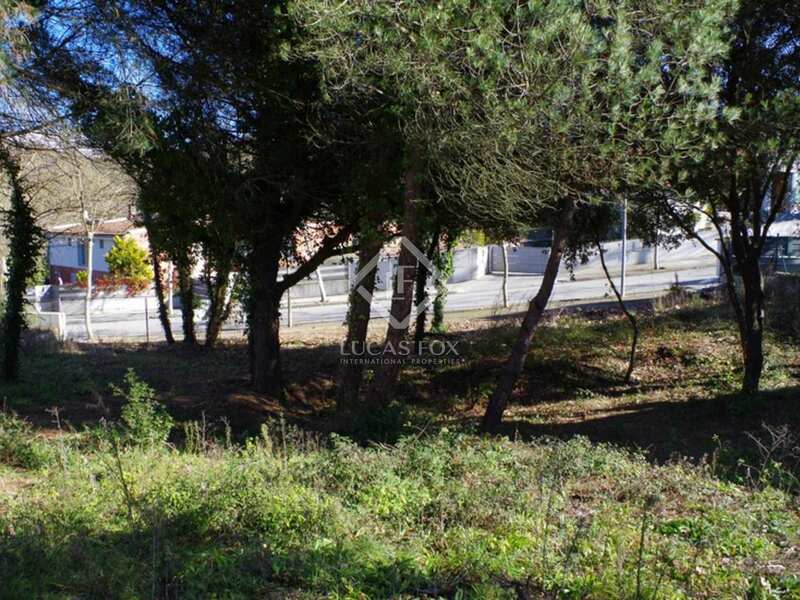 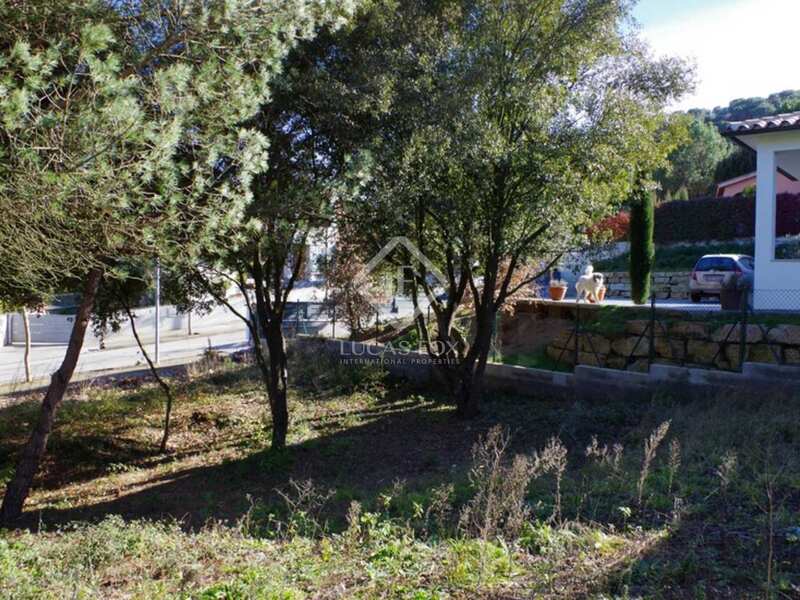 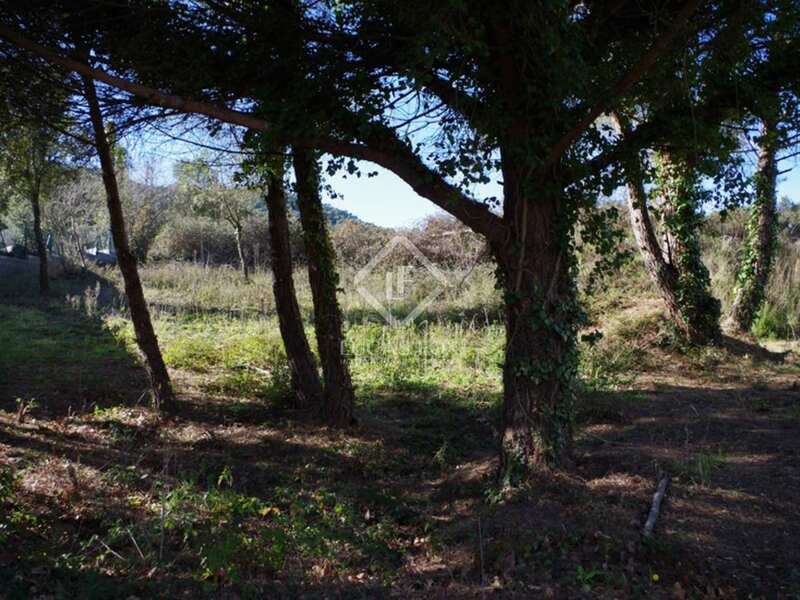 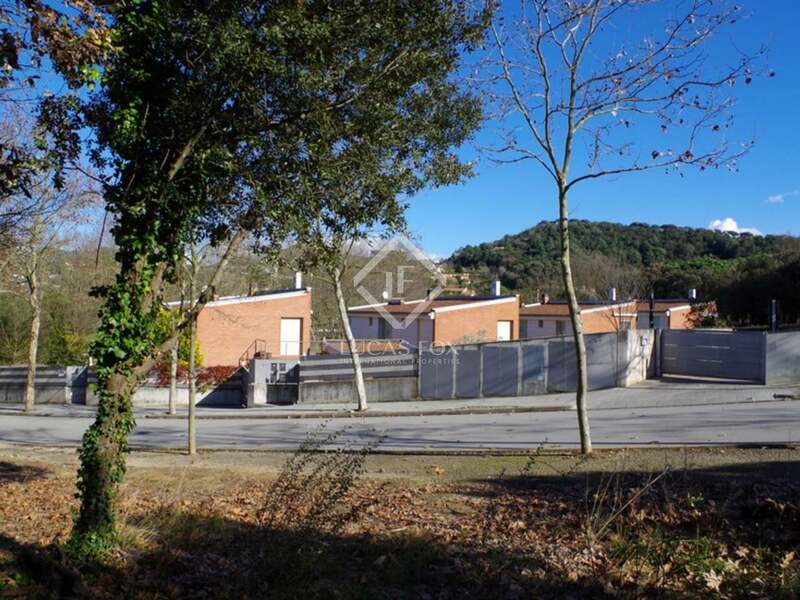 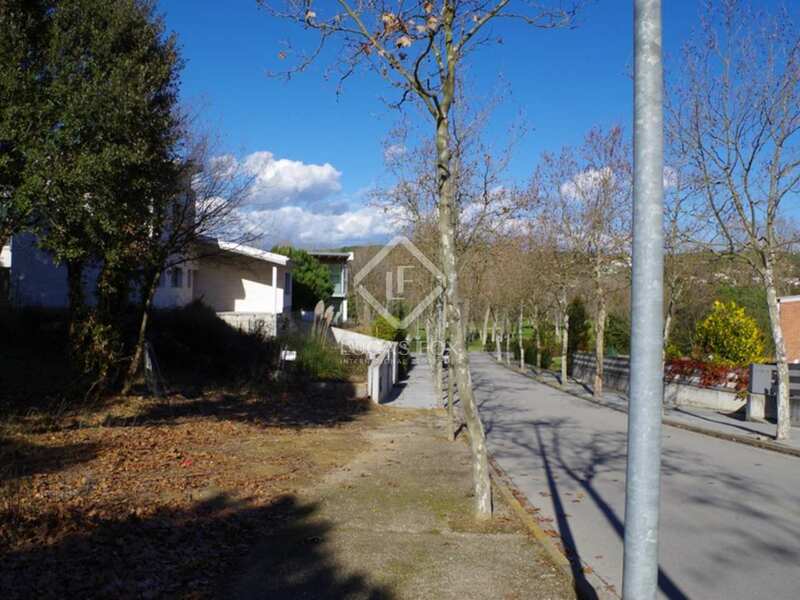 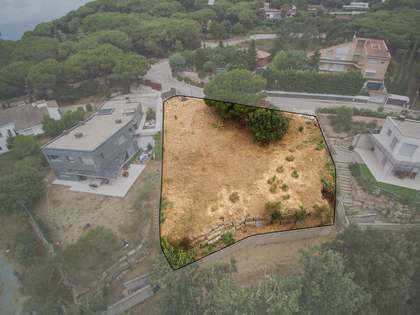 This Maresme Coast building plot to buy is located on the prestigious Vallromanes Golf Course, located just outside the town of Vallromanes, some 25km north of Barcelona city. 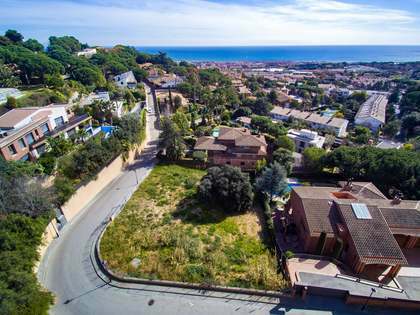 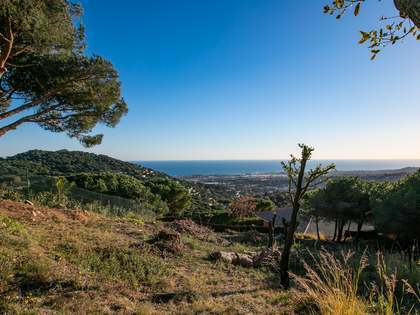 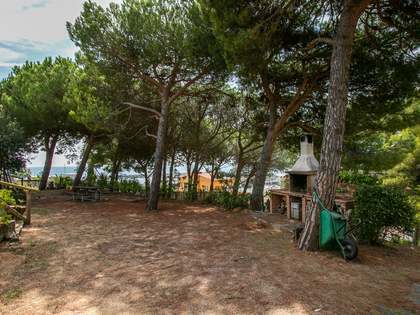 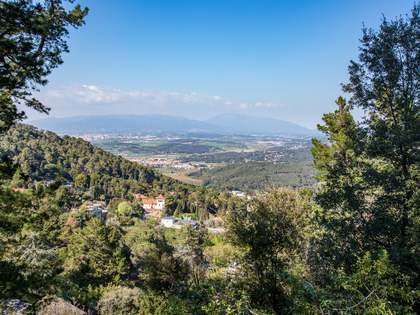 The plot is just 10km from the town of Alella with its international school and only 12km from the nearest marina and beaches of the Maresme Coast.